Be sure to reward your hard work with something pampering! There’s not a lot of sun streaming in my winter-weary windows these days. It’s been a long winter here in Nebraska. But I am clinging to the knowledge that spring is getting ready to show her sweet face.Trust me, that day can’t come soon enough. One of my favorites rites of spring is taking a couple hours to remove the vestiges of winter from my windows – then standing back to let the sun shine in. Here are some tips to help make you — and your windows — shine. Choose a cloudy day to wash your windows. Sunny days cause streaks. Before washing inside windows, put a towel along the sill to keep the floor or wall from getting wet. Mix a solution of 1 tablespoon clear ammonia, 3 tablespoon rubbing alcohol and one quart of warm water. Using the solution and a clean, lint-free rag, clean the window thoroughly. The best tool to get streak-free windows is to use a professional grade squeegee. Wipe the rubber strip with a cleaning cloth and make horizontal strokes, overlapping slightly to remove the cleaning solution. 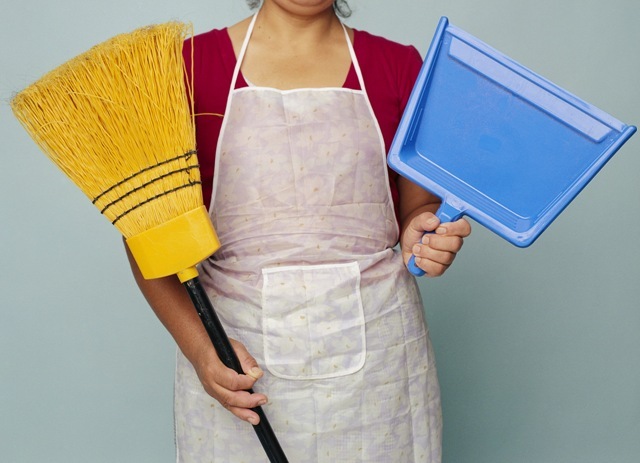 Wipe the blade with a cleaning cloth after each stroke. To make your windows really sparkle, polish the glass when it’s nearly dry with a piece of newspaper or clean blackboard eraser. Don’t forget to vacuum the window frame and sills and wipe it down to remove spots and smudges. 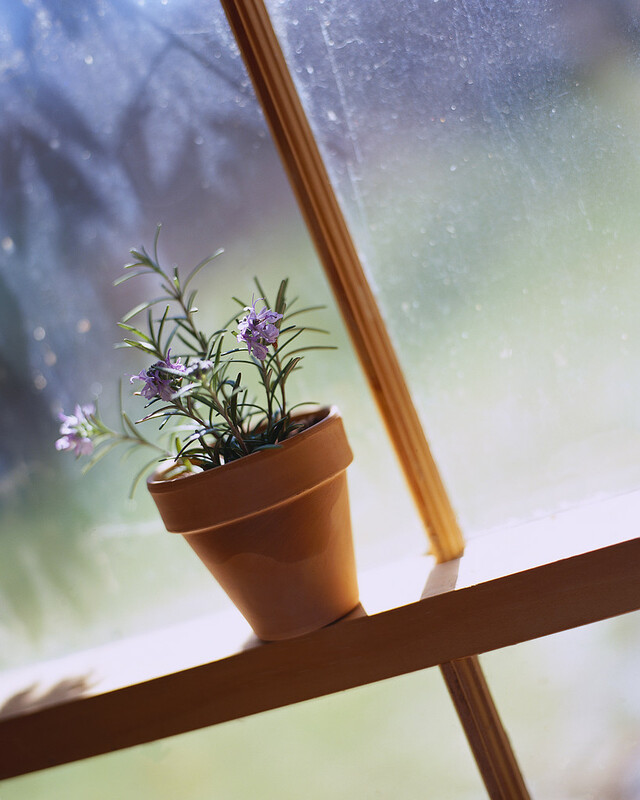 For exterior windows, you may want to begin by spraying them down with a garden hose to loosen debris. Then follow the steps above. Now grab a tall glass of tea enjoy the sunshine! You are currently browsing the CYNDY SALZMANN blog archives for March, 2008.